To Amy White – Way to Say it Girl! So when the Spectacle-in-Chief wants a photo op in Arkansas, what can be done? We the people of Arkansas do not want or need Barack Obama in our state. He has never been here or paid us any attention. Our tornado victims have already been through way more than anyone should have to endure.. they do not need another storm of media and secret service and everything else a visit from a President entails to upset their destroyed lives. We respectfully ask that he send the money that would be spent visiting here to reconstruction efforts and stay away. We do not want him here and we do not like being used as a photo opportunity. and Amy signed it first! Girl, if I was still in Arkansas, I would TEA Party with you! Will It Be President Boehner or President McCain with Vice-President Palin? As the Usurper is revealed to be leading among the long list of traitors to the US Constitution, the United States of America, and “We the People”, Americans must be prepared for the grand transition that will be forthcoming during his replacement and that of of his cohorts and conspirators in high crime. The US Constitution provides for any presidential vacancy through a line of succession. However, there is also the wrinkle that the Usurper was never a vetted nor a legitimate candidate and thus the Democratic ticket was null and void. I hope the good and remaining ‘Powers That Be’ have a contingency plan and plenty of housing in a maximum security prison for the treasonous traitorous pack of Liberal Socialists. Oh yes, there will be Democrats and Republicans, alike, incarcerated. Also note that their spoils, assets. and holdings… can and should be used toward the National Debt that they compounded deliberately. Remember, America, we must clean our house, before someone else comes along and cleans our clock. Let’s say that the Usurper is finally arrested and removed from his seat, as well as, all of the treasonous traitors who assisted in foisting this goon upon the United States of America. All of his illegitimate edicts, bills, promises, etc would be null and void. All of his appointments would be removed from their positions and many would also be arrested. The illegally acquired assets and salaries of these numerous traitors would be seized and liquidated. *Executions for treason would be final tributes to witness for historical sake and “at this point” enjoyment. *Prisons and Guards “would necessarily” increase in quantity. *The Globetrotting Media would go to Hawaii, Illinois, DC & spend money on hotels, restaurants, shopping while watching the circus unfold and researching. *Print shops would be hammered with new administration work. *Attorneys would be working on defense & prosecution. *Newly graduated and untainted journalists could replace every lying Main Stream Media TV/Radio/Newspaper “celebrity” that towed the Usurper’s lines. Freedom of the press would actually mean something. *Thousands of conservatives would initiate those businesses that they have been holding back on due to deceptive governance. *Closing the borders and ejecting the illegals who have been occupying American jobs. *Parties and festivity planning and supplies would be at an all time high. This is the United State of America and it was built for the good of the many, not for “That One”… Usurper. SCREAMING Forgeries… Not One Legitimizes the Usurper! The only truth revealed in all of these documents is that there is an Usurper in the White House. 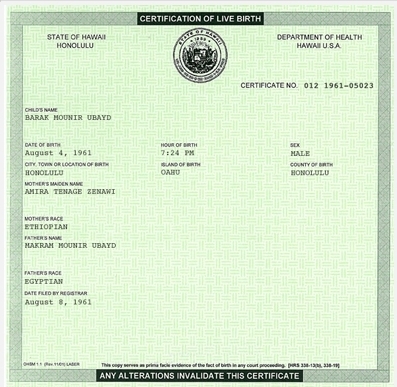 Not one validates, or could have ever been used by Nancy Pelosi to vet, Barack Obama. What did Nancy know, why and when, she created these two very different vetting documents? 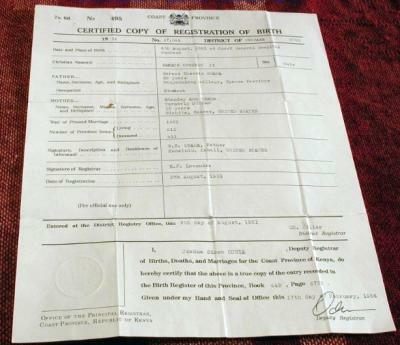 The Logical Conclusion is that once the birth certificates supplied by Obama minions were known to be forgeries, that any and all documents based on one or the other, and over the years, have all been fraudulent. Who is this man and why does he remain in office? And what about the treasonous Nancy Pelosi? By her own hand, she handed the reins of the United States of America to an imposter, usurper, and traitor? Where is America’s outrage? #weinergate was the test… Patriots to your keyboards! Reveal what the Lame Main Stream Media refuses to report! It’s our time and it’s HIGH TIME! 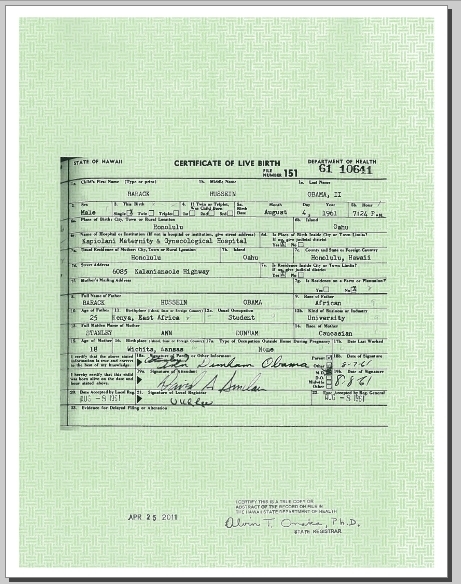 What Does the Use of the Obama Autopen Prove? Obama is not a legitimate or vetted President. 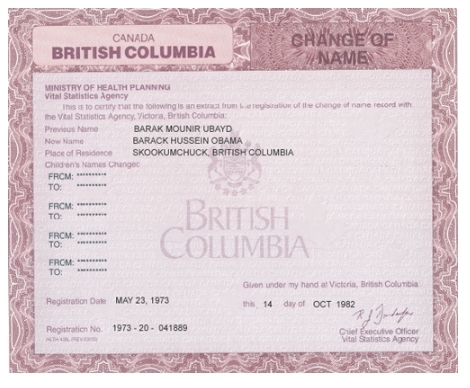 Obama, as an Usurper, with or without an autopen device never physically signed the bill into law as is required by this provision of the U.S. Constitution. 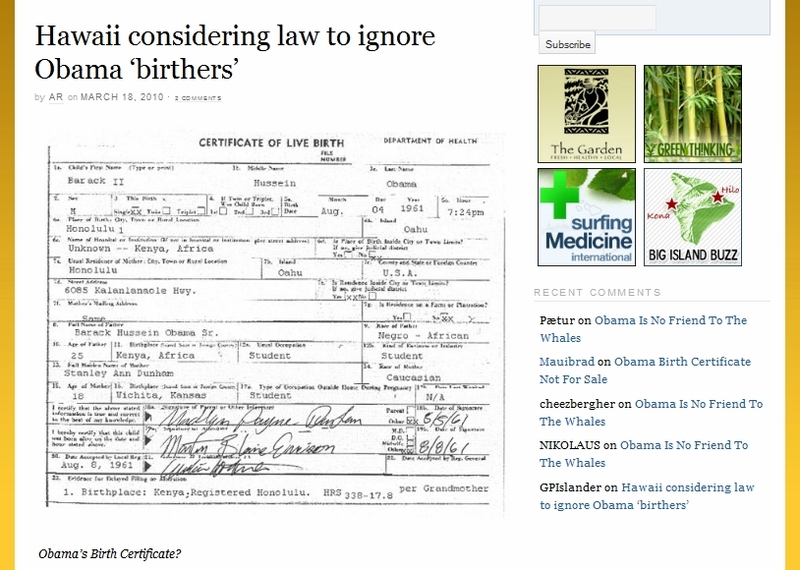 Why was a special courier used to personally pick up his fraudulent second birth certificate from Hawaii that he “..stupidly..” placed on the White House web site? 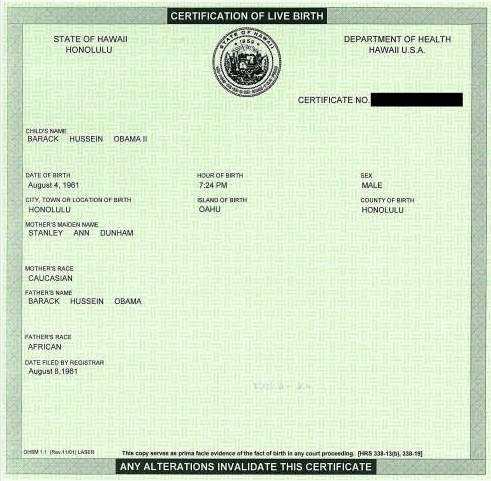 Was there no printer, fax machine, computer to print off a copy of the bill on Air Force One, in London, in the Palace, a Kinko’s, or UPS store anywhere in Great Britain, that Obama could have actually signed? hmm? How many ways has this Usurper found ways to circumvent our U.S. Constitution and all of the laws of the United States of America? He could never have read the bill prior to its expiration at midnight. Knowing full well he was already 5 hours into the next day/date overseas his personal signature would have missed the deadline… hmm? There is treason afoot and a traitor in the White House.